McBee and Corstrata will present the webinar, “Establishing an Effective Wound Care Program under PDGM,” on March 20 at 2:00 p.m. ET. McBee is excited to announce that Bob Braun will join the firm's leadership team as Vice President. McBee and Netsmart will present the webinar, “Preparing for PDGM ─ Episode Management Strategies,” on February 14 at 2:00 p.m. ET. 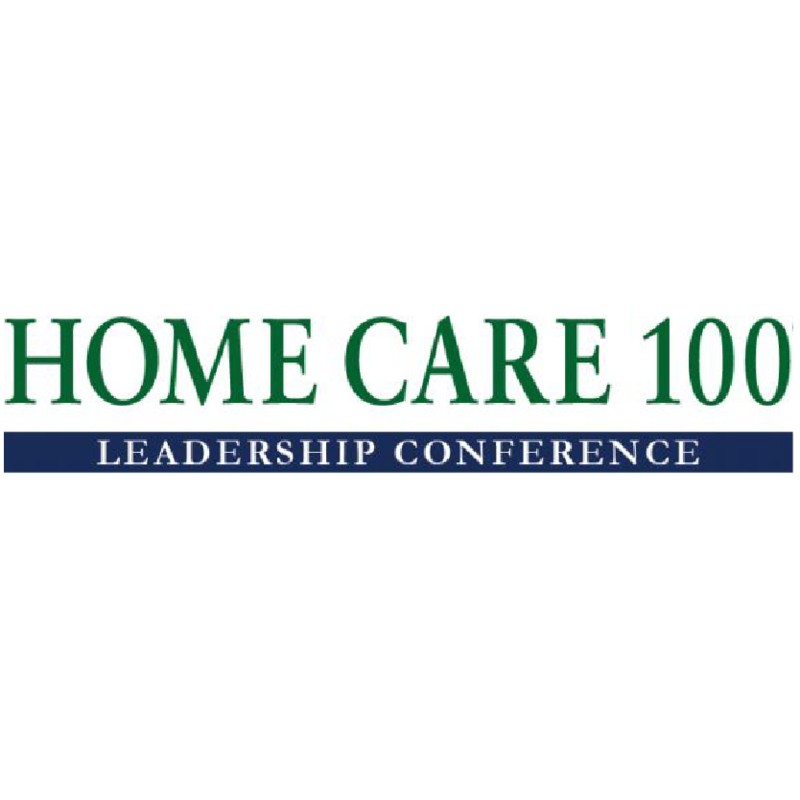 McBee President, Mike Dordick, will moderate and participate in the panel, “8 Essential M&A Questions for 2019” during the Home Care 100 Executive Leadership Conference. McBee is proud to announce that Jonathan Woodham has joined the firm as a Director in the Skilled Nursing Division. McBee has partnered with NAHC to present several sessions at the NAHC PDGM National Summits covering the various impacts of the Patient-Driven Groupings Model. McBee proudly announces that Keith Boroch has been promoted to Vice President – Principal, and Jeff Silvershein has been promoted to Senior Vice President – Principal. McBee leadership will present two sessions focusing on the post acute continuum of care and PDGM at the upcoming 2018 PointClickCare Summit. 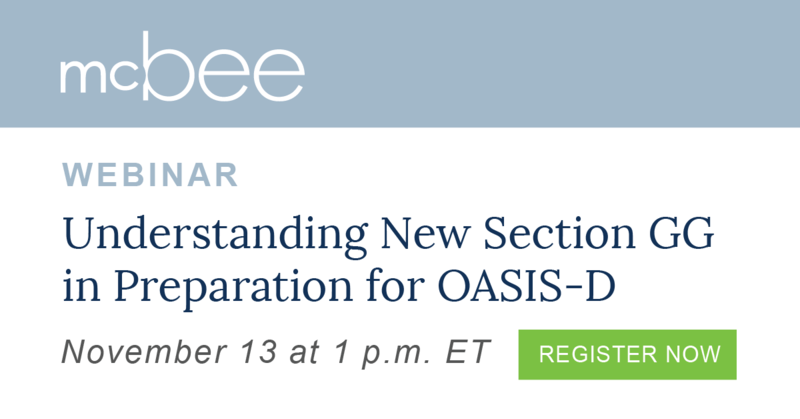 McBee, the nation’s premier independent health care services and consulting firm, will present the second webinar in a three-part series entitled, “Understanding New Section GG in the Preparation for OASIS-D.” Quality Manager, Karen Tibbs, RN, MS, HCS-D, COS-C, will lead the presentation live on November 13.